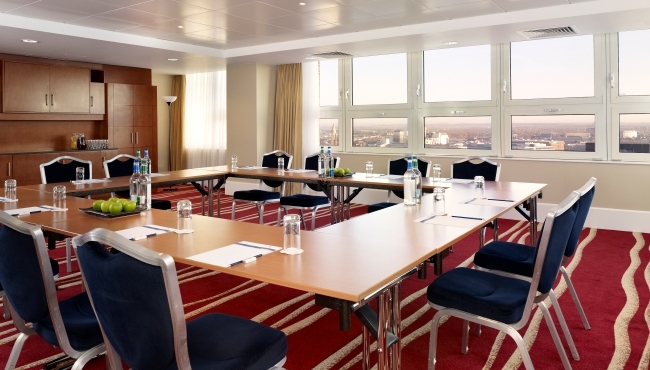 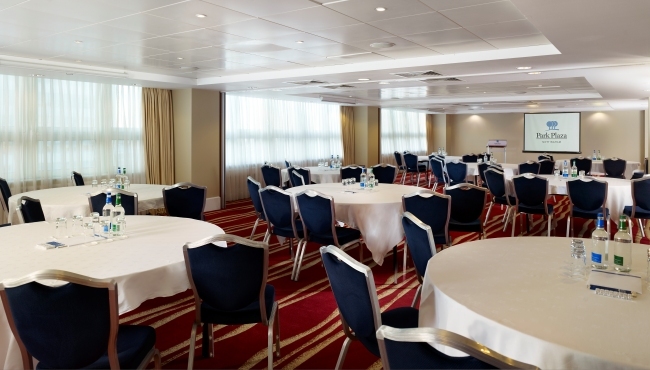 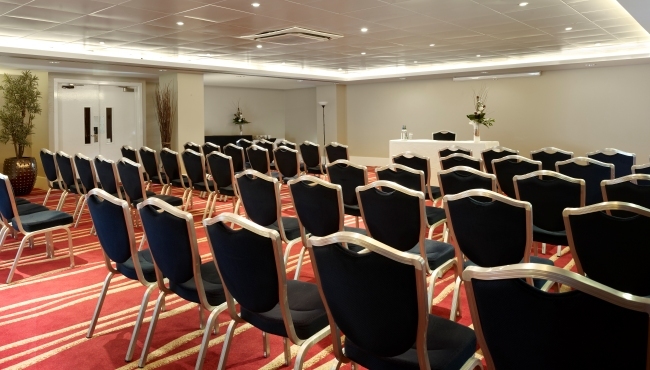 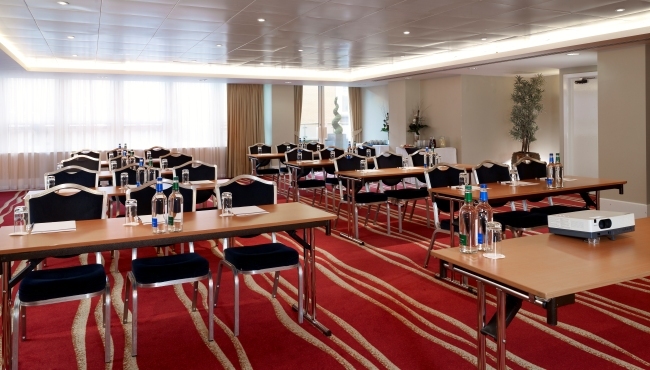 Perfect for small meetings or training events, our syndicate rooms feature natural lighting and are located in the quiet 11th-floor conference centre. 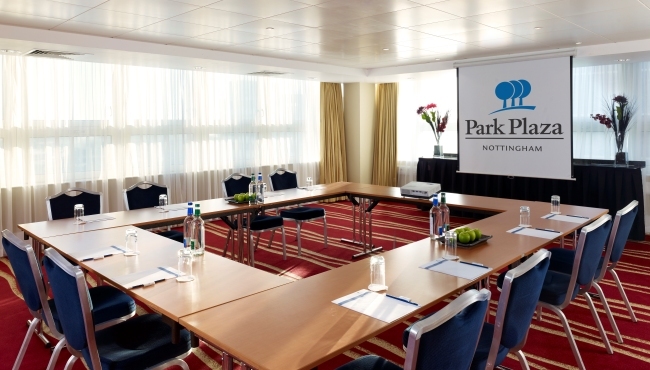 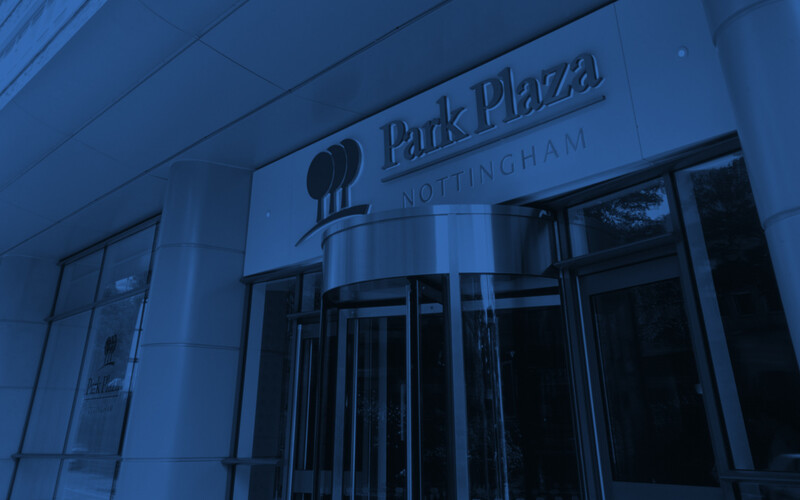 These five flexible meeting rooms can be configured into boardroom, classroom or cabaret styles and offer panoramic views of Nottingham. 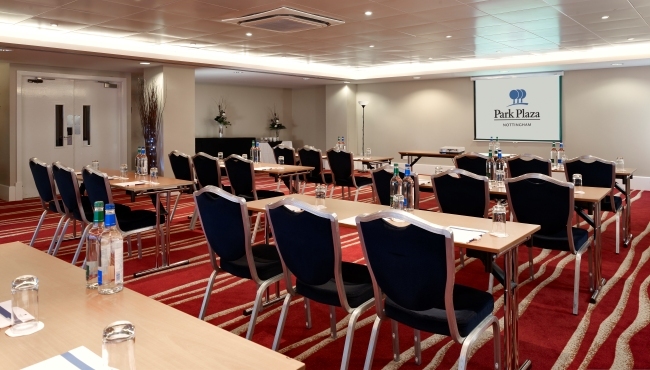 If you’re hosting a meeting of more than 10 delegates, ask for more information about our hotel’s current day delegate packages, which include refreshments, stationery, room hire and more.